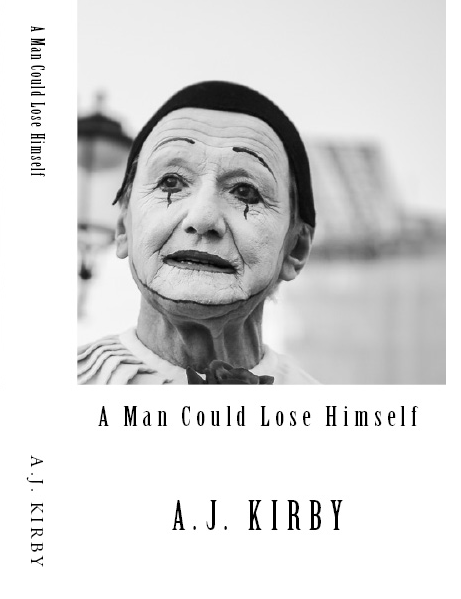 A Man Could Lose Himself is a supernatural, surreal, cruelly comic mystery/ crime thriller about identity, belonging, and tourism. Set against the dramatic back-drop of Venice, the most romantic city of the world, the book introduces us to Michael Moss, a security systems sales manager, on the day he wakes up and discovers he has lost his wife. Not lost as in she has died, no, she has literally disappeared off the face of the earth. We follow him as he tries to come to terms with this confusing discovery, as he comes to believe, or is led to believe that he was never married in the first place, and he starts to question everything which made him him in the first place. Initially written from Michael’s perspective, the novel soon shifts to take in his wife’s, Elsa’s, as we slowly discover what happened to her and the dark forces which are at play behind the scenes. This is a book which gives a whole new meaning to trial separation and which studies relationships-gone-stale in an unflinching, darkly humorous way. Share in Michael’s descent into madness as he tries to unmask the sinister agent who is responsible for shaking his and Elsa’s world.